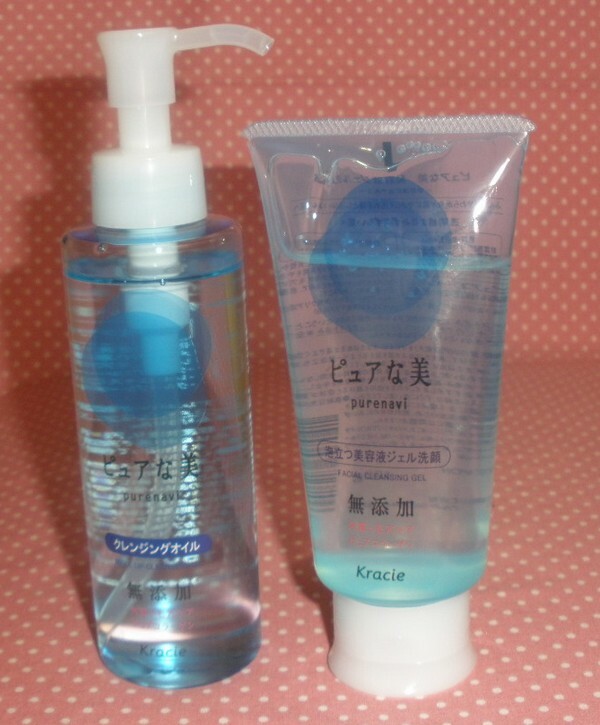 If you have sensitive skin and are searching for an inexpensive cleansing oil and foaming cleanser then I have the perfect couple for you: Kracie Purenavi Makeup Remover Oil and Facial Cleansing Gel! Purenavi is a very mild facial cleansing range formulated without fragrance, colorings and parabens. The products are allergy-tested and generally made to reduce the risk of any skin irritations. The products contain collagen and extracts of lemon and grapefruit. 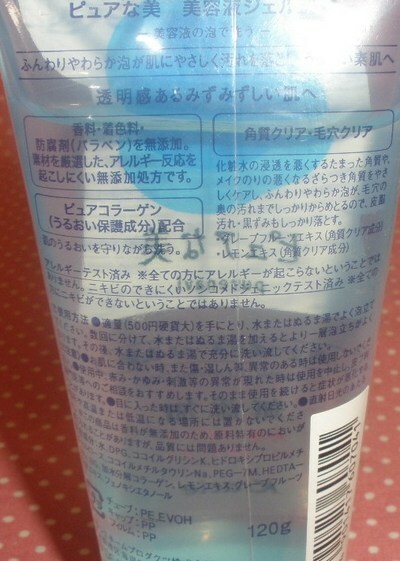 The packaging is very simple and looks fresh, made of clear blue-tinted plastic. 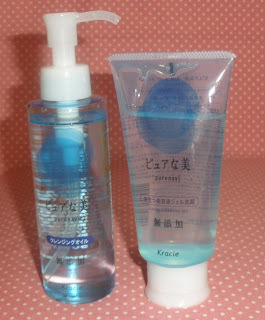 The Makeup Remover Oil comes in a convenient pump-bottle whereas the Facial Cleansing Gel is housed in a soft squeeze-tube. The cleansing oil is clear and has a light slick texture. It gives the perfect feel to massage the face well. It rinses clean without leaving any greasy residue and removes makeup like a charm. The cleansing gel is a mildly foaming product with a light transparent texture. It´s really very gentle and doesn´t dry out or irritate my skin the least bit. Together with the cleansing oil it cleanses my skin but lets it feel comfortable and moisturized. Overall 2 excellent products that are perfect for sensitive skin and they´re very affordable, I paid US$11.50 for the oil (150ml) and less than $9 for the gel (120g) on eBay. I am starting to test out the products from various fall collections incl. some items from Integrate, Kate, Shu Uemura and Majolica Majorca. I also want to pick up some of the new lippies from Maquillage! Sounds great! Thanks for the review! I've been wanting to try out cleansing oil for a while! Thank you for the review. I like the fact that the cleansing oil comes in a pump style dispenser. author has a way of presenting her opinions on the products she invests on. not biased and very specific on the contents and the products positive and negative effects on the person's skin. keep it up! 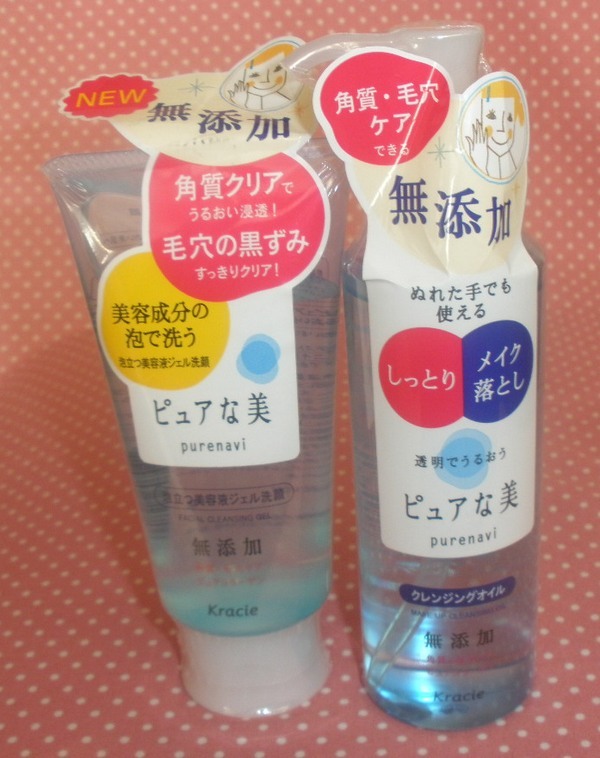 I feel both leave my skin feel very soft and moisturized so I'll use them in winter, too. 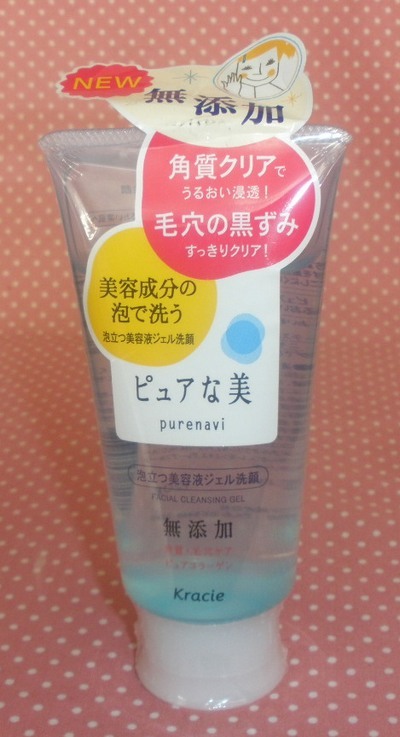 Right now my favorite cleansers, yes!